Socially interactive technologies are emerging as one of the predominant technologies of the future. 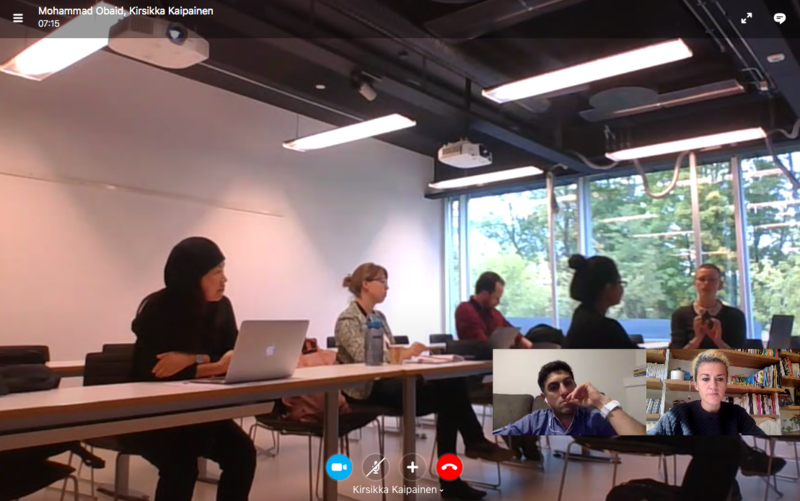 In this workshop at NordiCHI2018 conference, we discussed the emerging field of Social Robotic technologies with a particular focus on interaction design methodologies used in the design process. 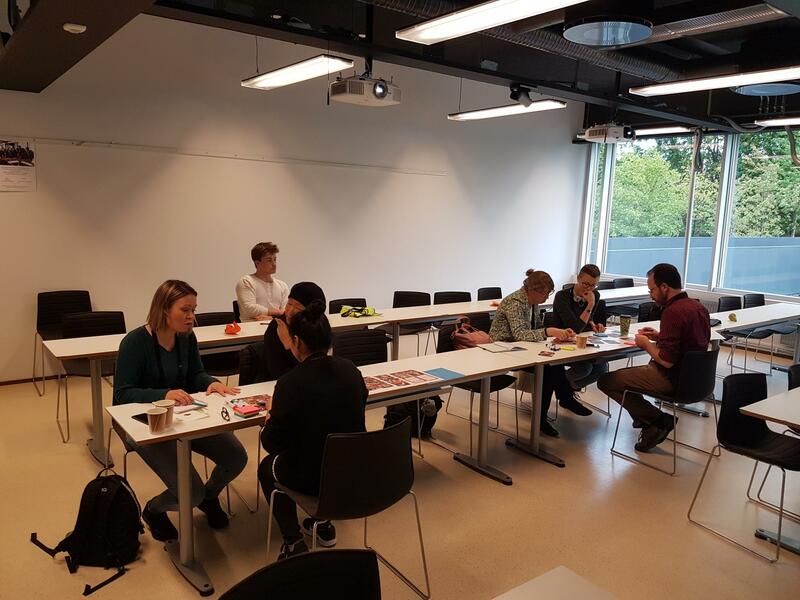 The workshop investigated how researchers have approached designing social robots and what we can learn from the interaction design field for future designs. 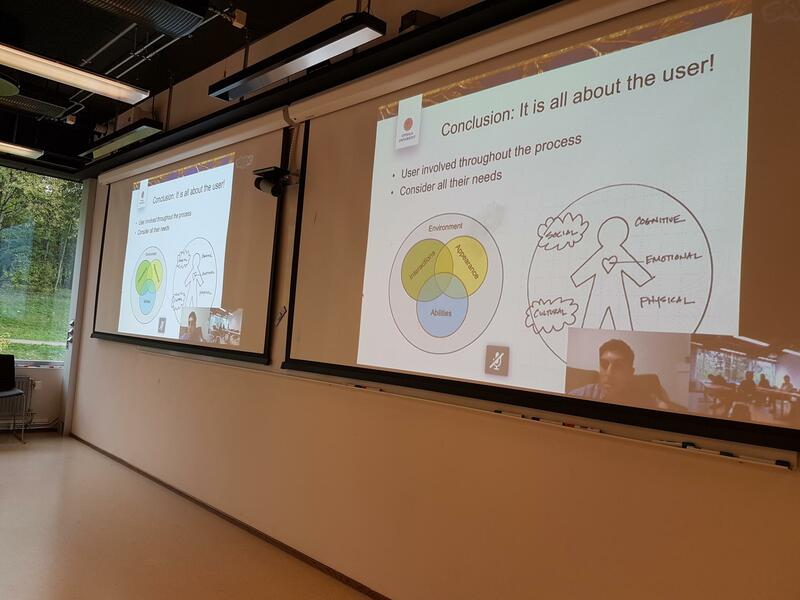 The main activities of the workshop encompassed interactive sessions and a discussion panel on approaches to inspire the design of socially interactive robots. In particular, we focused on experience-driven design methods involving rituals and memorable experiences with social robots. More on the workshop here: UXSR. As designers, we need to be mindful of not being too technology-driven. When do we decide to build a robot or use an existing robot platform, and for what purposes? Related to the above: why do we need a robot, what is the added value of having a robot? How could we design something different/more than “a tablet with a face”? As Rebekka pointed out, robots’ autonomy and movement are key aspects to consider and leverage. Designing for people’s rituals can help in thinking of ways how technology (such as social robots) could help in building emotional experiences and attachment into daily life. PLEX cards can work as a quick-start to the design process, and provide inspiration (but of course more time would be needed to really develop scenarios/prototypes). The resulting AnecBot and Chewbacca were quite interesting concepts!